Penguin is needing to be rehomed due to his adopters divorcing. He is a sweetheart who loves to cuddle, gets along with other dogs, and adores children as well. 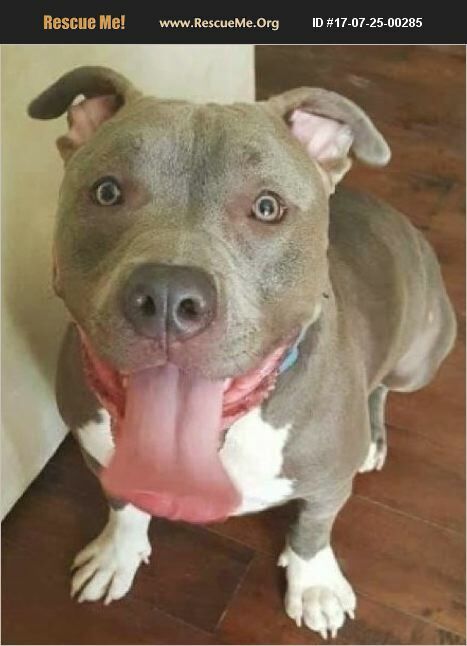 He would make such a great addition to any family!